Title 9 Zoning Regulations, Chapters 1 thorugh 9 of the Hot Sulphur Springs Municipal Code may be viewed in their entirety at the Town of Hot Sulphur Springs Town Hall. The Town Hall address and other contact information may be found here. 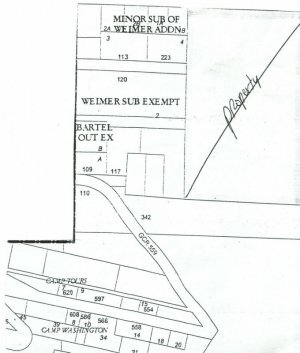 The zoning map above of Hot Sulphur Springs is not a complete map and may not be used as a legal instrument. It may only be used as a general representation of town zoning. For complete zoning details, please contact the Town of Hot Sulphur Springs Town Office. The date of this map and source for this map is unknown. 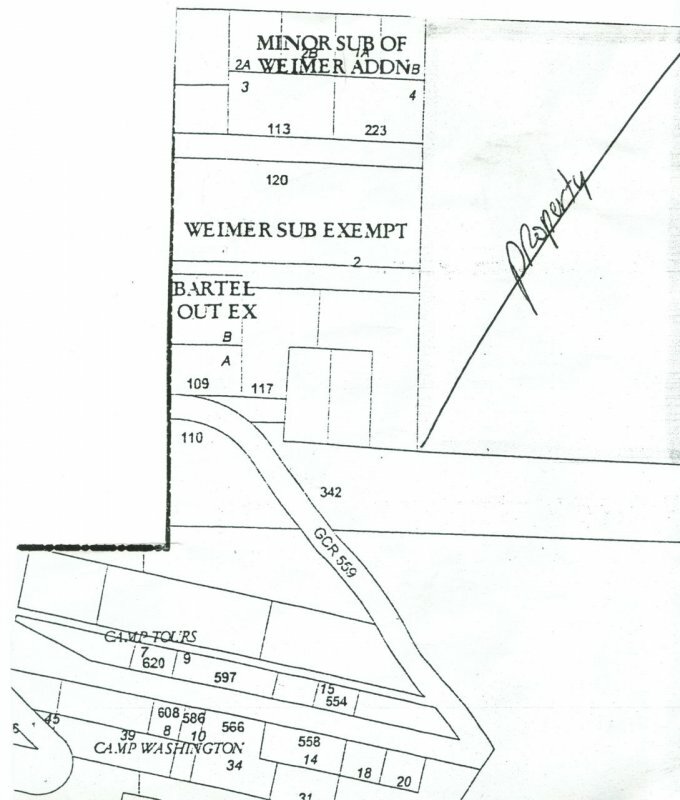 The Town is in the process of compiling a current Zoning Map as required by Town ordinance. The map above is of low resolution and file size. That map may be opened in a separate browser window by clicking on the map image itself. To enlarge the map in a separate browser window use CTRL + or CMND + on your keyboard. To scale back the image use CTRL - or CMND - on your keyboard. For a larger file size that will take longer to download and will be easier to read, please click here. 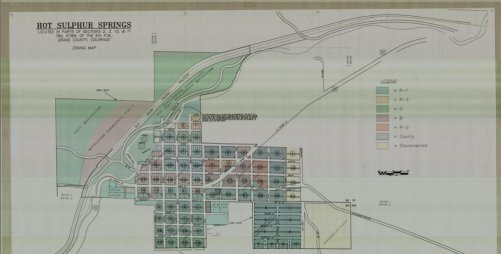 For a PDF file copy of the Grand County Zoning & Planning Department Zone Map 3 that includes Hot Sulphur Springs, please click here. The zoning map above is an insert that overlays between First Street on the west, Moffat Avenue on the north and Fourth Street on the east on the larger zoning map. For a PDF file copy of this image in high definition, please click here.